Imagine what traveling with Jesus is like. Crowds gather to hear him teach, witness healings, and bask in his presence. The daily demands of ministry are certainly stressful for Jesus, and he understands the need to pace himself and make time to rest. In the busyness of our spiritual lives, we too are reminded to withdraw to a quiet place for solace. In the quiet, perhaps we will hear the still, small voice of God, beckoning us to rely upon the Holy Spirit for solace and strength, for pardon and renewal—to revel in the beauty of creation and to bask in holy stillness. Jesus understands the need for solitude and models it for us. May we be encouraged to visit our own deserts and mountaintops of life to allow the still, small voice of the Spirit to soothe, comfort, restore, and renew our hearts. 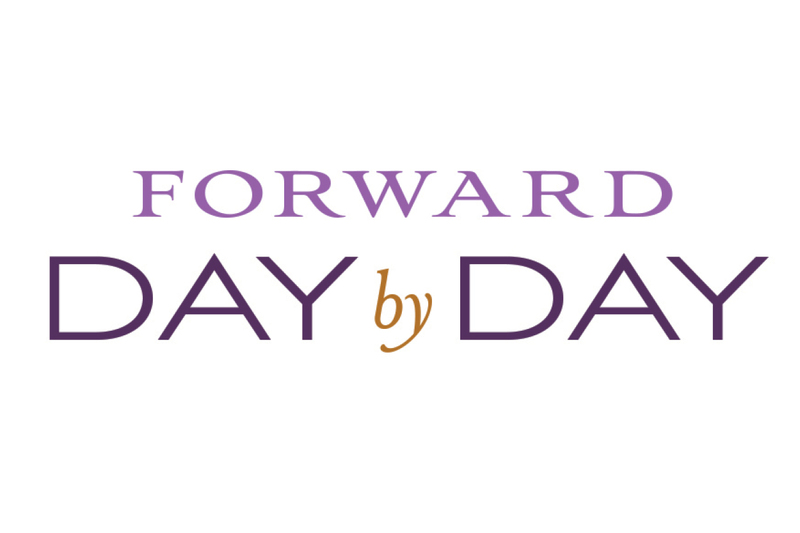 MOVING FORWARD: How do you follow Jesus’ example of rest and retreat?